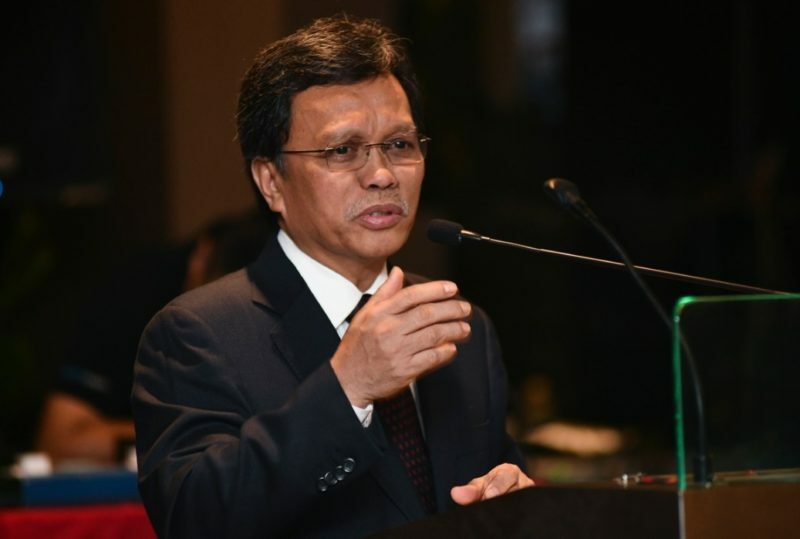 KUALA LUMPUR: Datuk Seri Panglima Haji Mohd Shafie Apdal (photo) said that the rights of Sabah and Sarawak under the Malaysia Agreement cannot and should not be politicised. 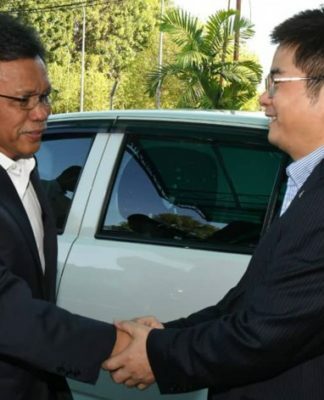 The Sabah Chief Minister said that the Malaysia Agreement 1963 was not a social contract, but a binding international document recognised by the United Nations towards the formation of a country that cannot be taken lightly or dishonoured. “The Malaysia Agreement 1963 is a document created by our founding fathers; an official document. This document is different from the much discussed social contract. This (MA63) is an internationally agreed contract that is to honour the wishes of the people of Sabah. “Any breaches or changes to the rights of the people of Sabah under the 1963 agreement cannot be politicised,” Shafie told Parliament during the debate on the second reading to the amendment to Article 1(2) of the federal Constitution that is aimed at reinstating Sabah and Sarawak as equal partners with Malaya in the federation of Malaysia. After the bill was tabled last week, on Tuesday afternoon, Prime Minister Tun Dr Mahathir Mohamad rephrased the amendments to bring back the original wordings that were taken away when the Article was amended in 1976. In supporting the reworded amendments, Shafie reminded the Houses that leaders from Sabah, Sarawak and Malaya signed the Malaysia Agreement. 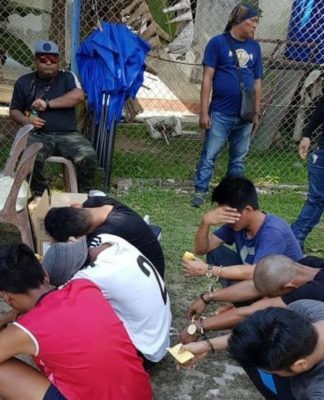 However, he said that promises and aspirations of the Sabah people remained unfulfilled and it was important for the rights to be reinstated. 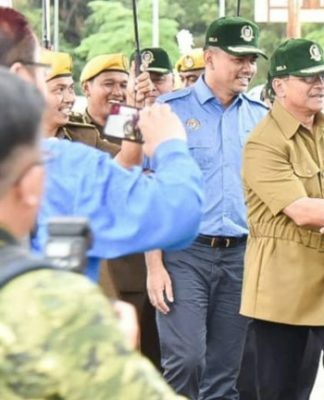 Shafie said Sabah roads and medical facilities remained backwards 55 years after the formation of Malaysia, compared to those found in the states of Peninsular Malaysia. “This amendment is a step for us to get back our rights from revenue and oils among others,” he said in supporting the amendment to Article 1(2). 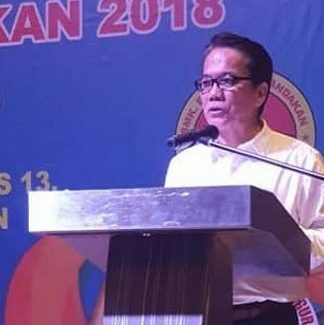 The Parti Warisan Sabah president said that restoring the original words of the federation in the amendments was his reason in supporting the bill as he had rejected the bill tabled last week as it was not right and did not bring back the original meaning of the federation. “I was against the first version of the amendment. The Prime Minister has changed it,” he said. “We (Sabah) are not the same as Perlis,” he said in explaining that Malaya included the 11 states under the Federation of Malaya while Sabah and Sarawak were Borneo states that formed Malaysia in 1963. Shafie spoke at length about the formation Malaysia and the commitments made by founding fathers in ensuring that there were safeguards for Sabah and Sarawak. Voting on the Bill is expected to take place later Tuesday.